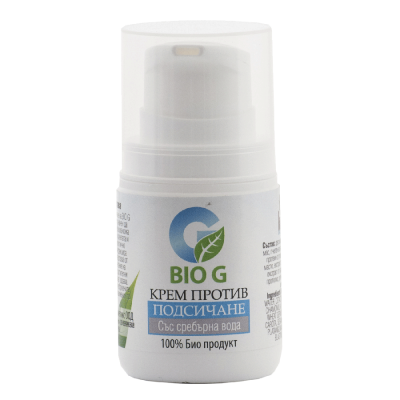 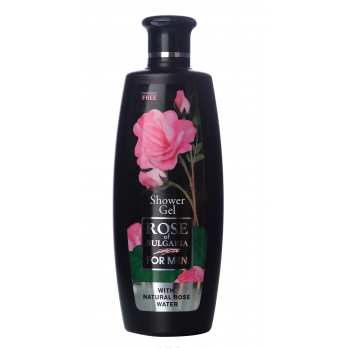 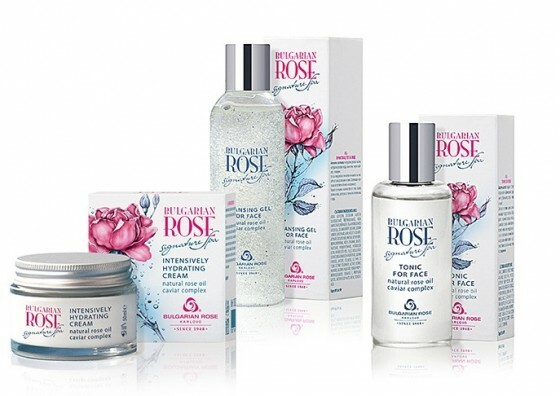 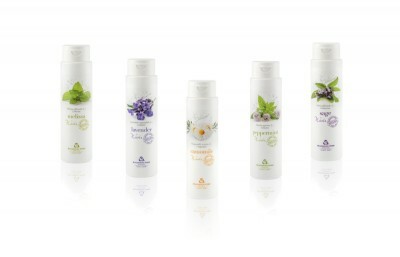 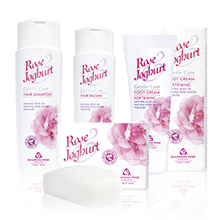 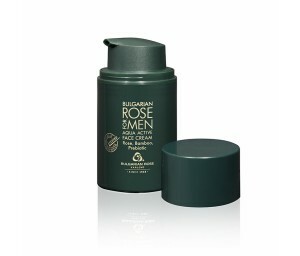 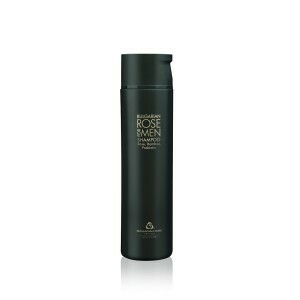 Bulgarian Rose for Men is the latest cosmetic line from Bulgarian Rose. 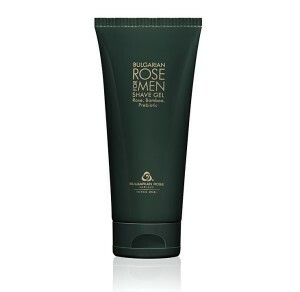 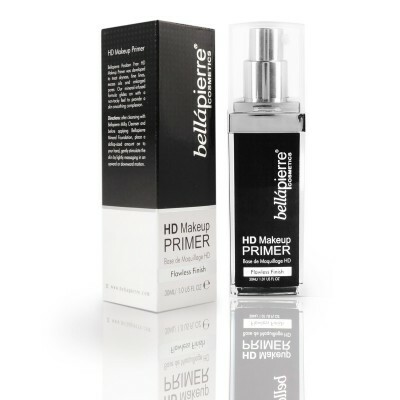 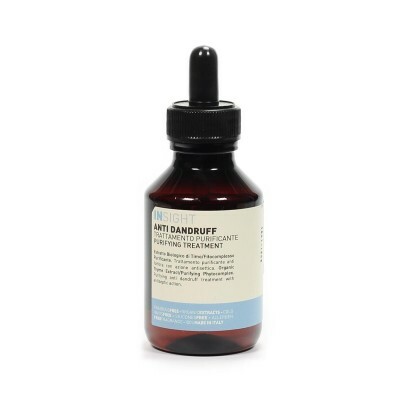 The line is specially developed for men and includes all the necessary men grooming products for hair, face, and body. 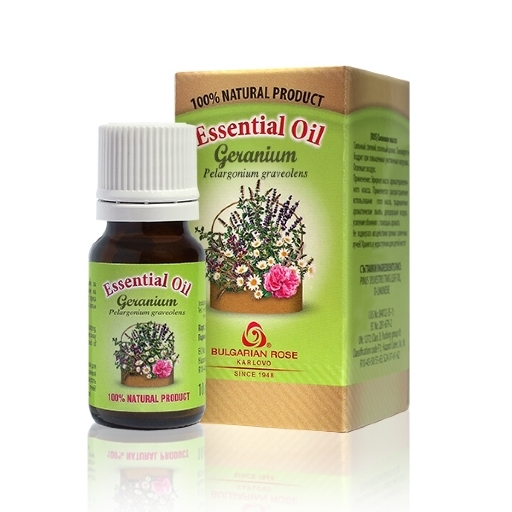 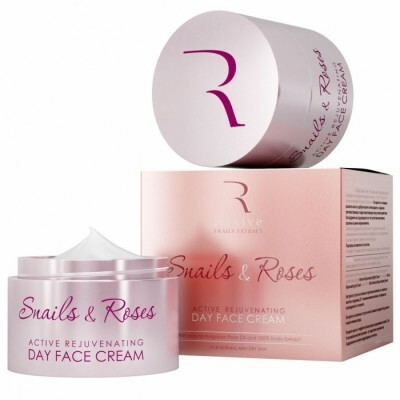 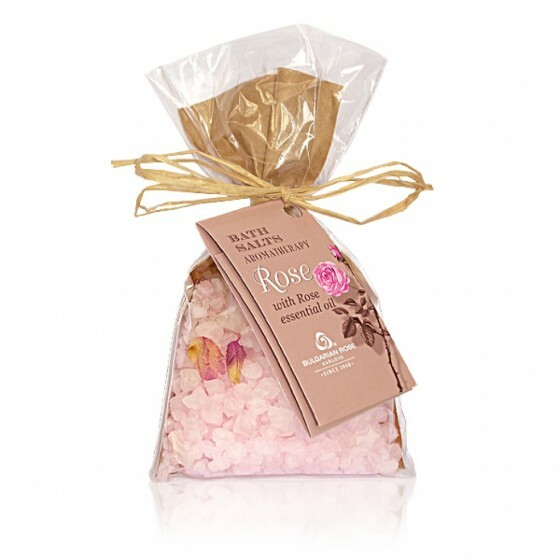 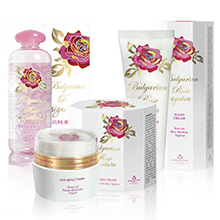 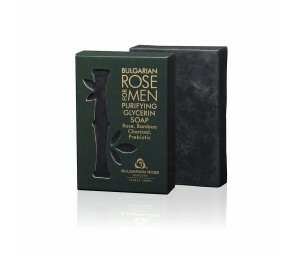 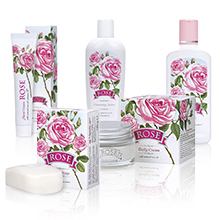 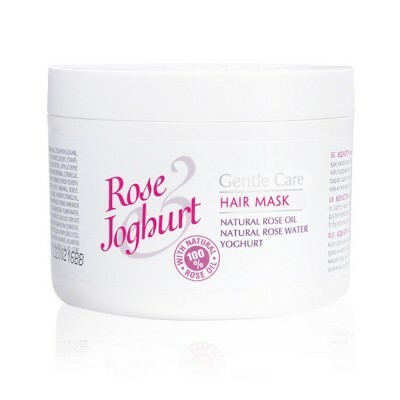 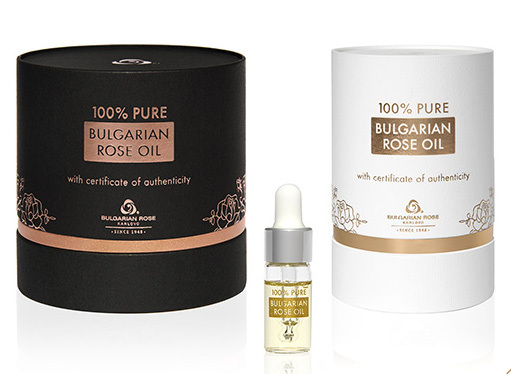 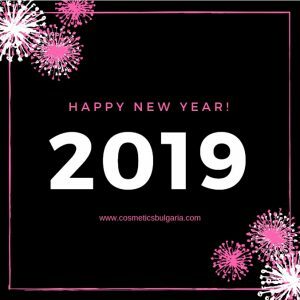 The rose oil and rose water as per tradition with Bulgarian Rose cosmetic lines are the main ingredients in this line as well. 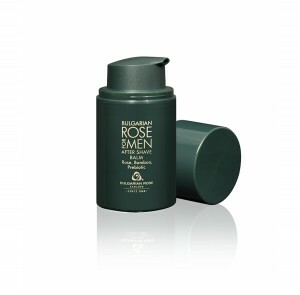 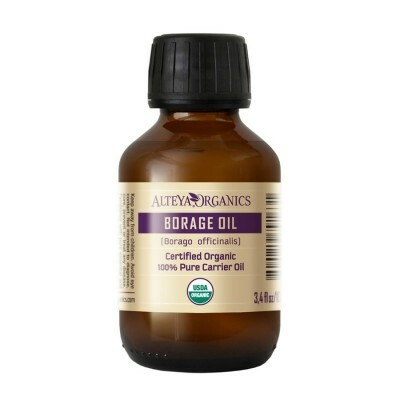 But it includes also prebiotic and bamboo extract. 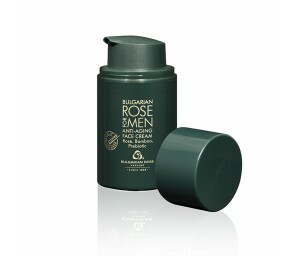 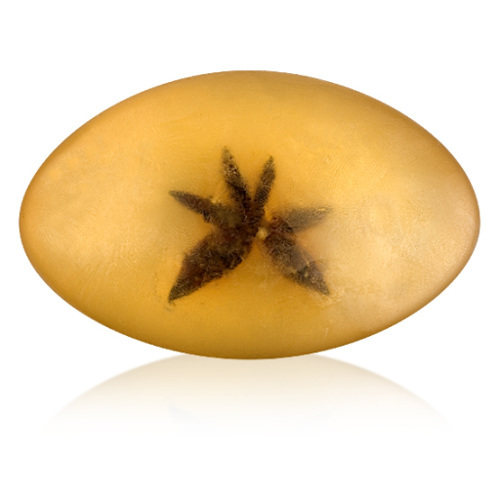 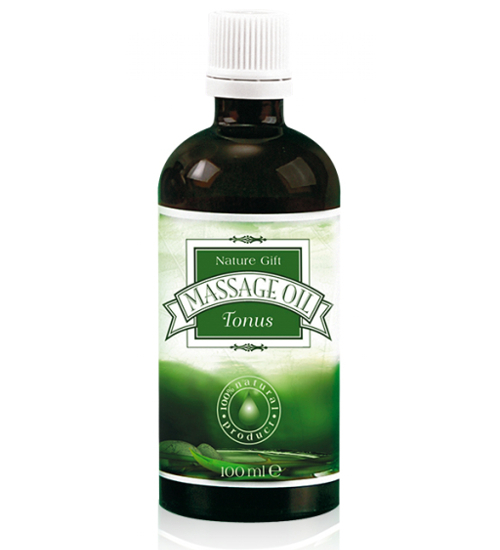 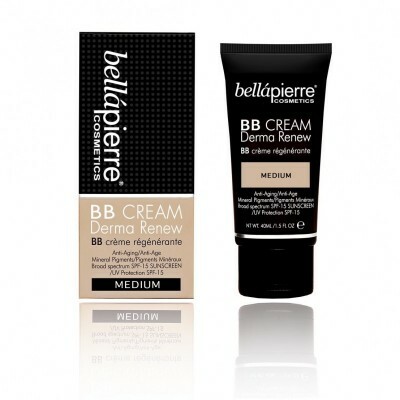 The cosmetics for men feature a wide range of products. 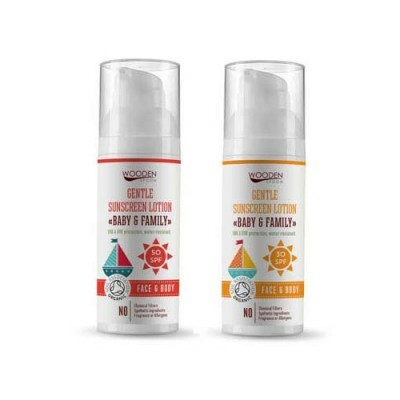 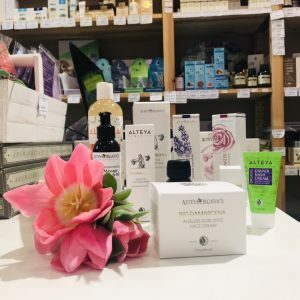 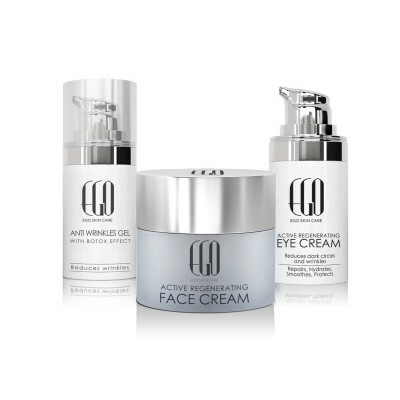 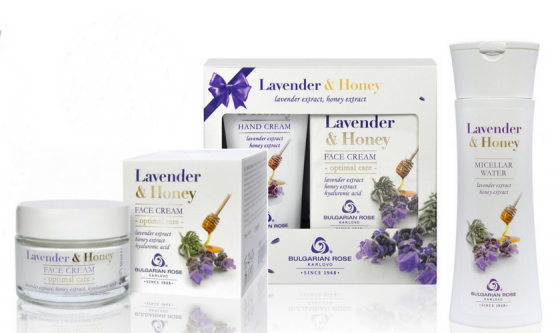 The line has anti-wrinkle and moisturizing face creams; energizing shampoo and hydrating shower-gel; cooling shave gel and soothing aftershave balm; detoxifying black soap for body and hair.